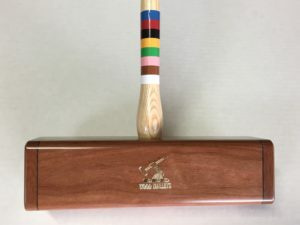 Length (Overall) Choose an option32"33"34"35"36"37"38"39"
The Croquet Association has the exclusive sales rights to these mallets in the UK. Original Mallets have octagonal wooden handles with a turned lower section and rectangular heads of different lengths. They’re available in weights from 2. lbs 9 oz through to 3 lbs. 4 oz and overall lengths from 28” up to 42”. The most popular mallet specification is 3.00 lbs in weight with an overall length of 36”. 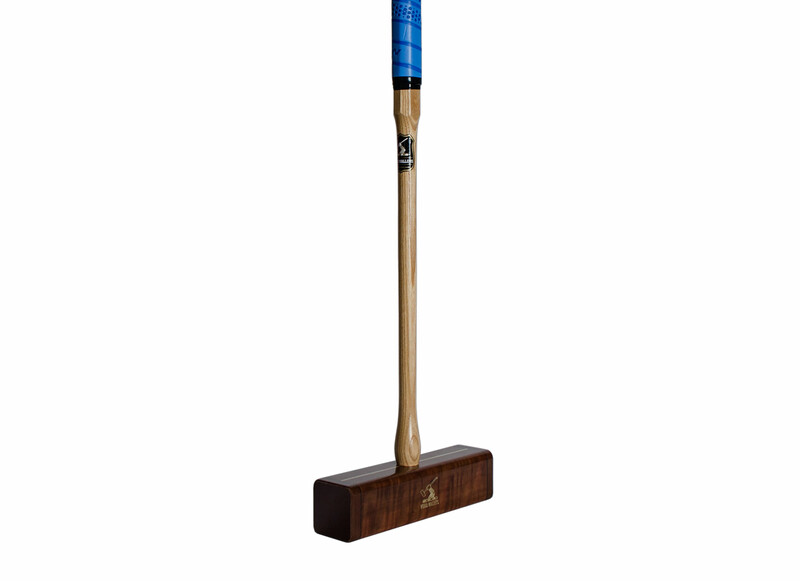 The mallet heads are made from South American Massa which is extremely hard, dense and stable. It carries independent ‘FSC Pure’ certification that it’s sourced from 100% legal and well managed forests. The timber is kiln dried timber and has an inlaid sighting line and ‘Tufnol’ end plates fitted. 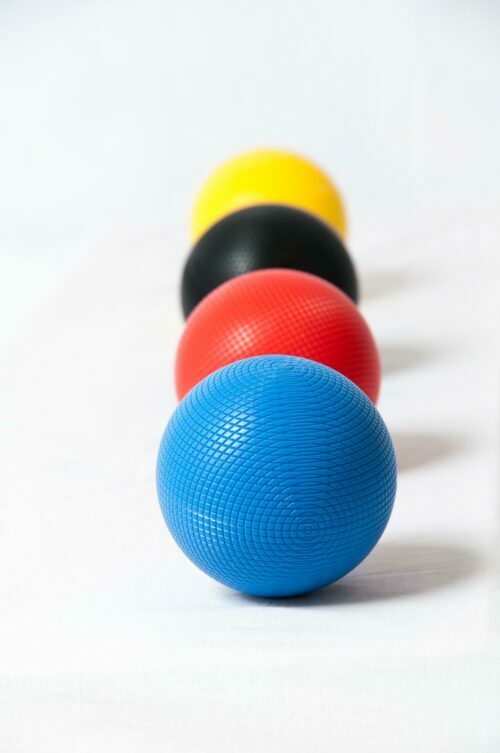 Tufnol is widely recognized as being the most satisfactory material for use on the striking area of a croquet mallet. It’s a 12 mm thick brown resin-impregnated cloth material, which is bonded with a slightly flexible adhesive onto the ends. 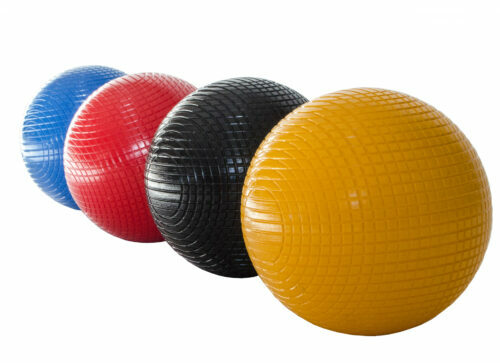 The end plates are virtually unbreakable and provide a crisp and true surface for striking the ball. Our standard mallet head measures 60 mm (2 3/8″) wide x 60 mm (2 3/8″) high and they’re available in different lengths. Mallet heads may be custom made to other specifications if you prefer. A custom head costs an additional NZ$40.00. As the saying goes, “you can’t make a silk purse out of a sows ear”. 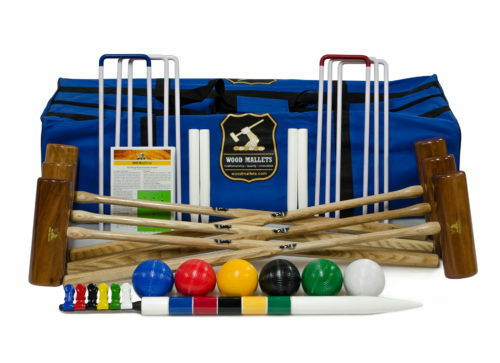 The selection of raw materials is critical to the performance of what we firmly believe to be the best value croquet mallets in the world. 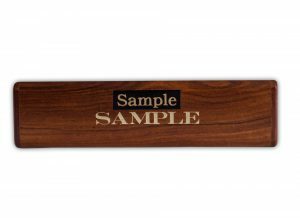 Only selected clear English white ash is used for the handles. The lower half of the handle is turned on a copy lathe and the top half is hand shaped to a positive and traditional octagonal pattern as pictured. The standard size is 25 mm x 30 mm. This may also be customized. The average wooden handle weighs 12 3/4 ounces. Due to popular demand now all handles have a coloured band on the shaft showing the order of play. 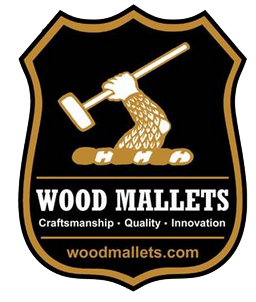 When an appropriate mallet handle has been fitted, lead weights are inserted into pre drilled holes on the under side of the head and then plugged with hardwood dowels to achieve the desired overall weight. 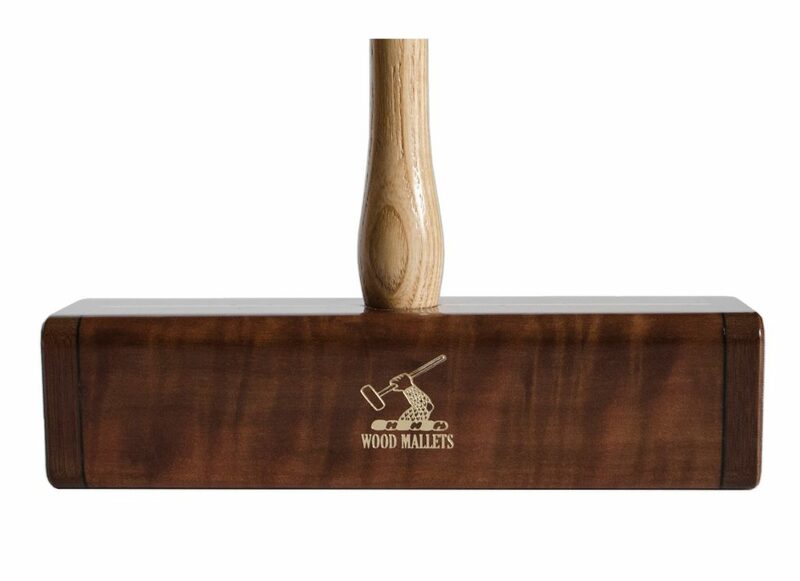 Our distinctive gold crest is stamped on one side of the mallet head and the overall mallet weight stamped on the handle. Each mallet then receives no less than four spray coats of epoxy urethane with sanding in between coats to create a high lustre, hard wearing finish. To personalize the mallet, short names or initials may be stamped on the blank side of the mallet head in gold at no extra charge. Please note that we can only print in capitals at 36 pts as shown above. 10 letters is the maximum. If you prefer to have a name or letters printed in gold on a 12 or 18 mm black label, please just mention it when ordering. The advantage of a label is that it’s removable if circumstances change. 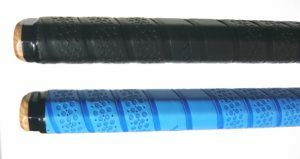 The best all round grips I’ve come across are the Mazon brand of hockey stick grips. They’re very comfortable, light and long lasting. At 1.6 meters long they can wrap the full length of most octagonal handles. These are fitted as standard and are available in blue, black, purple, silver, lime or pink. Replacement grips , individually packed can be purchased from accessories. 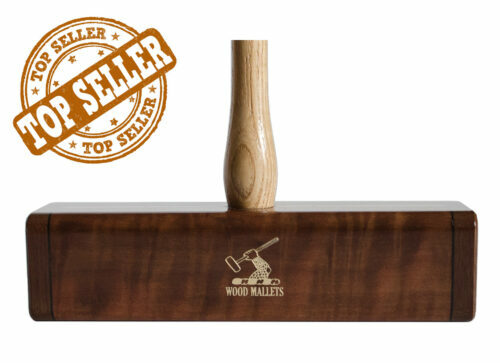 Mallets are usually able to be despatched either same day or if they need to be made from scratch, within 7 days. DHL/TNT can usually deliver worldwide within 5 days and your shipment can be tracked by visiting track your order. 32", 33", 34", 35", 36", 37", 38", 39"